Also I got early bday present from K! 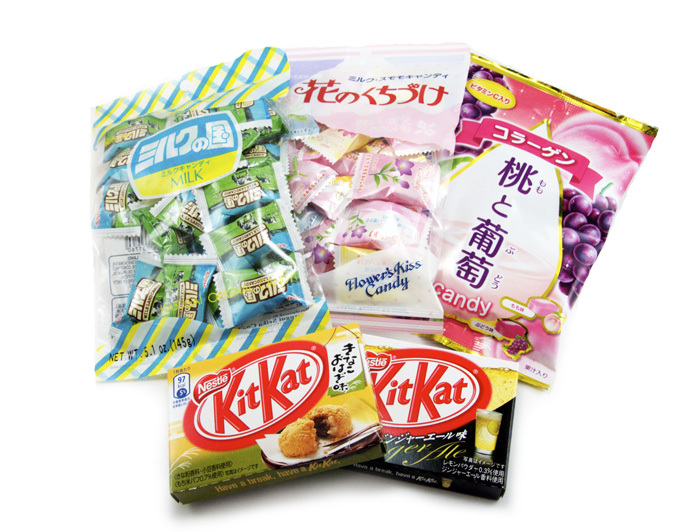 also got some LE kit kats to try, will make a review in another post. 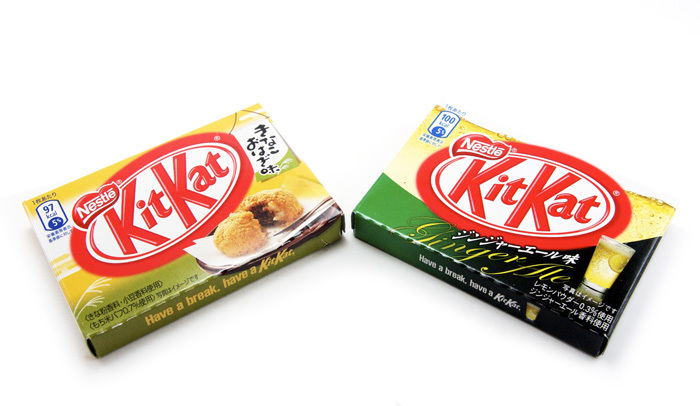 I got ginger ale and kinako ohagi mochi kit kats! 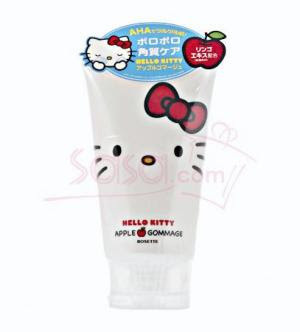 LOOK what's new and available sasa.com kawaii!! I want to hang out with you and have a candy party. 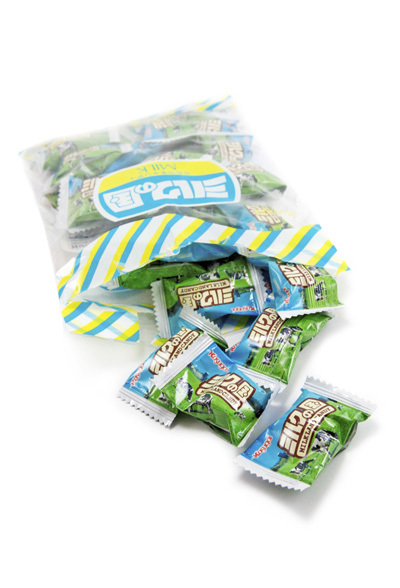 You always have the best candies! 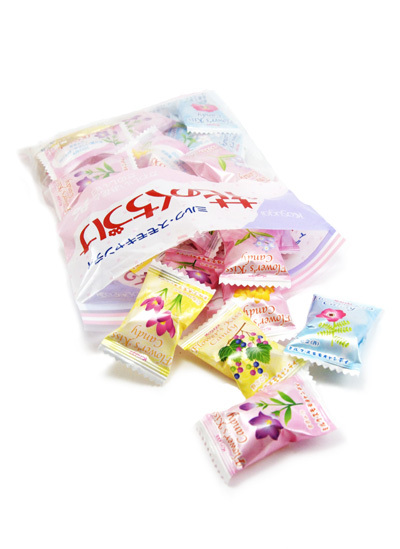 Another reason why I want to visit Japan, candy! 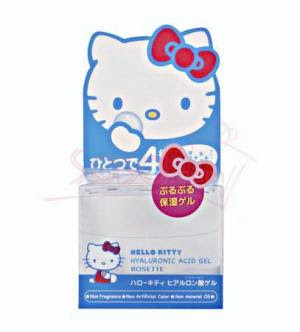 First of all, thanks for telling me about the HK face wash! 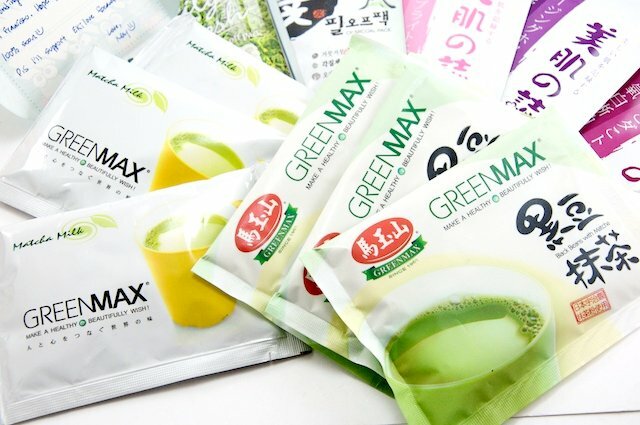 It's so ironic, my parents were JUST in Hong Kong in the middle of February and when she went to Sasa, they said that they didn't have that face wash. D: So I was pretty devastated after you were mentioning how great it smells and I heard that it's great at getting rid of blackheads and just exfoliating in general. :3 No way I can stack up to $75, but I'll look around and maybe the shipping cost will balance out! 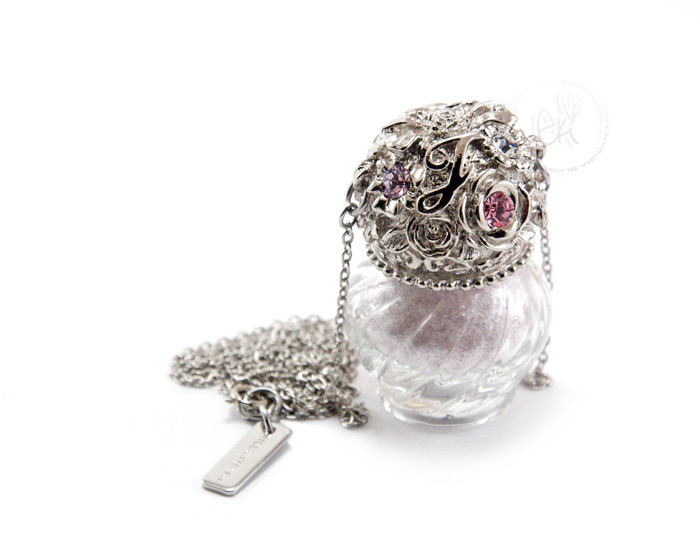 The bottle IS really pretty...but I think wearing that around the neck would look a little silly? Hehe. Great photos! Enjoy all that candy goodness! I'm so jealous! 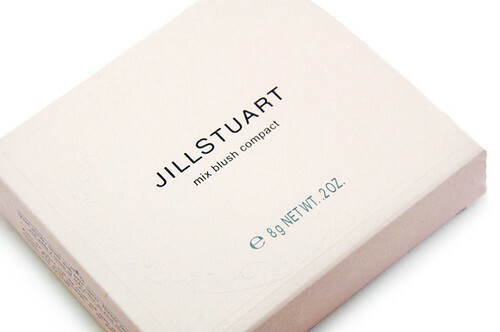 The Jill Stuart packaging is soooo cute!! 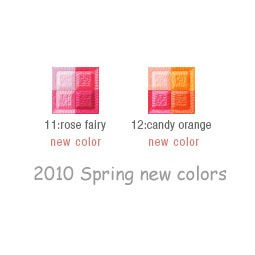 wahhh kawaii candies! :) enjoy them yum yum! 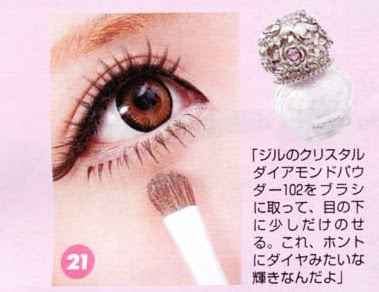 Beautiful Jill Stuart stuff! 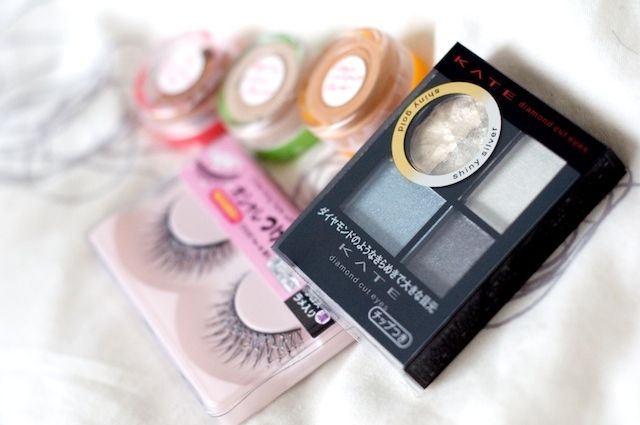 I think I might finally splurge on one of the blushes for my birthday this year, otherwise I keep lemming them hehehe. 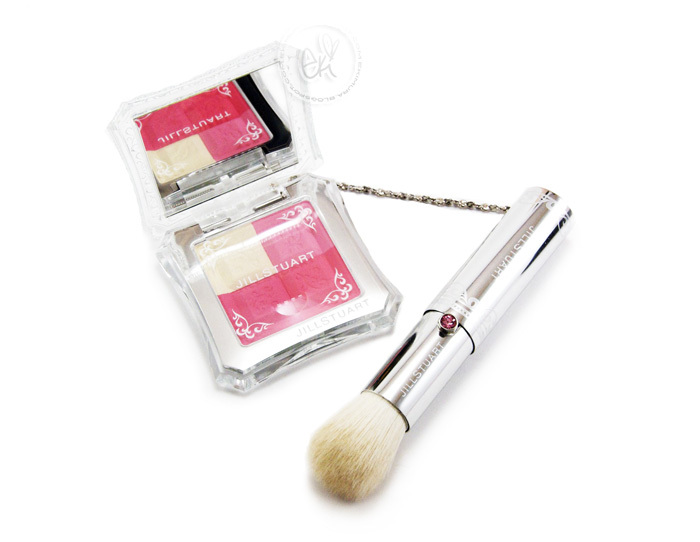 awwww cute items from your bf ^__^ you're so lucky he'll buy you beauty items!! hahaha mine would just say "you have too many already"! omg what sweethearts Kay and May are!!! (hehe their names match :p). 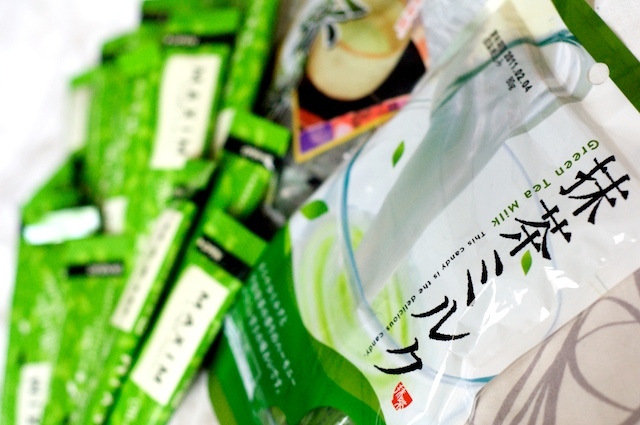 you are in matcha heaven girl!!! 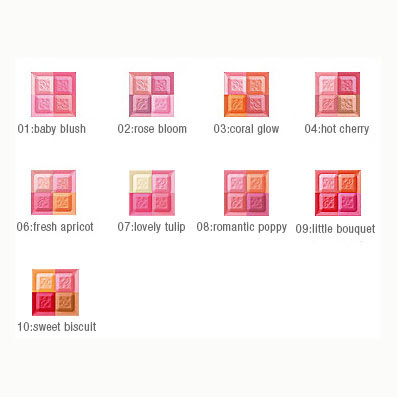 ooh my 1st JillStuart mix compact blush is LOVELY TULIPS! 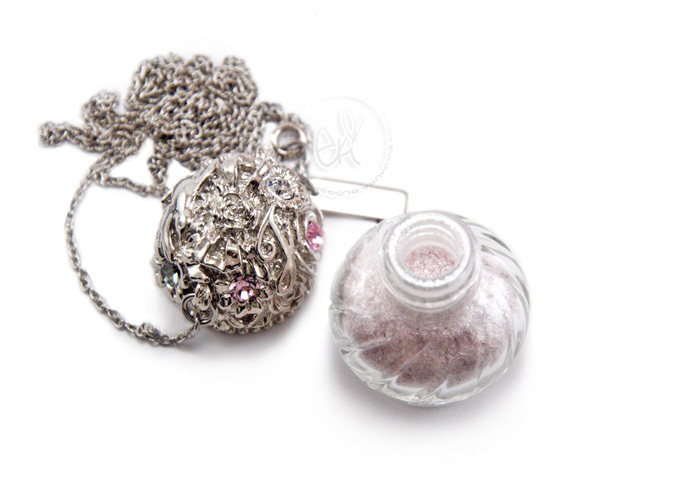 the LE pendant is soooo pretty and sooo expensive!! and i'm using JS brush to pickup colors from my CANMAKE powder cheek! 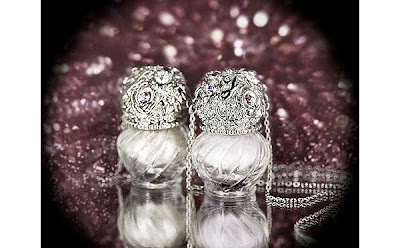 You are totally inspiring me to get Jill Stuart! I gotta see if they're in London and Singapore. Happy belated birthday and it's always lovely to have great blogger friends! Jill Stuart is just gorgeous!! Kay is the sweetest blogger ever!! wow, that JS stuff is SO PRETTY!!! 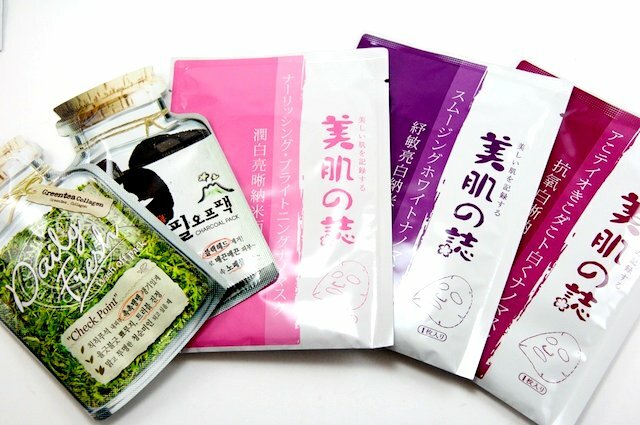 Thank you for letting me know about the HK facial washes. I'll keep an eye out for them! 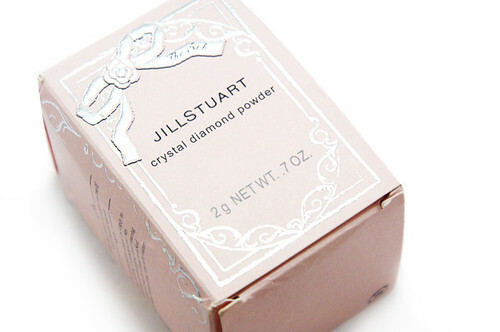 The packaging on the Jill Stuart powder is so nice! 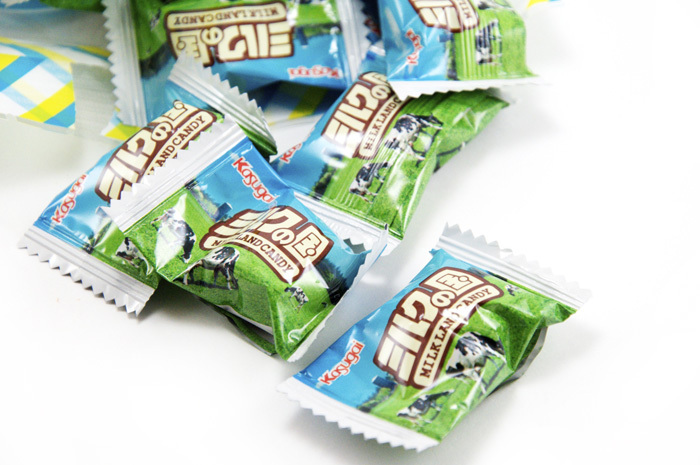 And you always have so much asian candy featured on your posts...makes me crave! 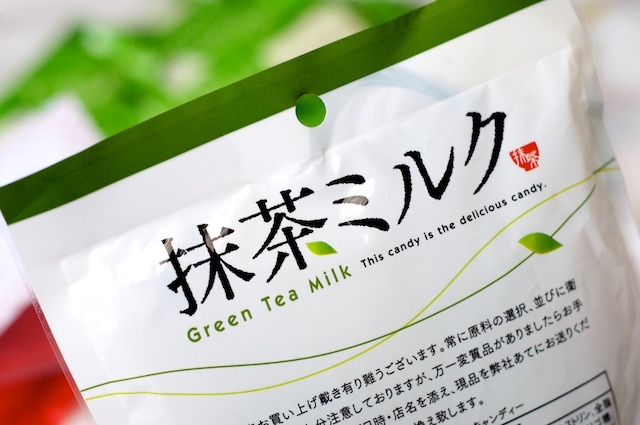 I bet that green tea milk candy is extra delish. 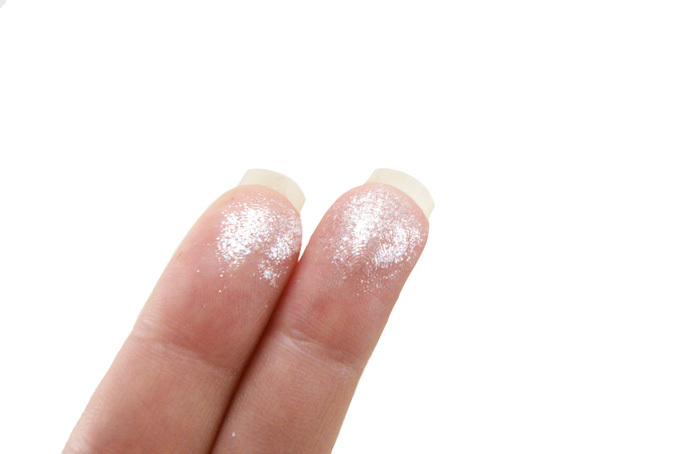 omg that jill stuart highlighter looks amazing!! wow so many presents! When is your Bday? 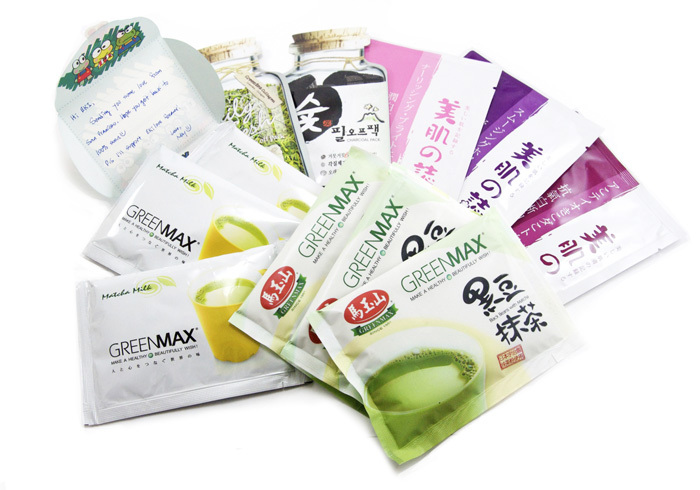 Beauty mate masks are appearing everywhere on blogs....will it be the new MBD? Happy early Birthday Eki :) The Jill Stuart packaging is soooo pretty. That was sweet of Zach to get you those. 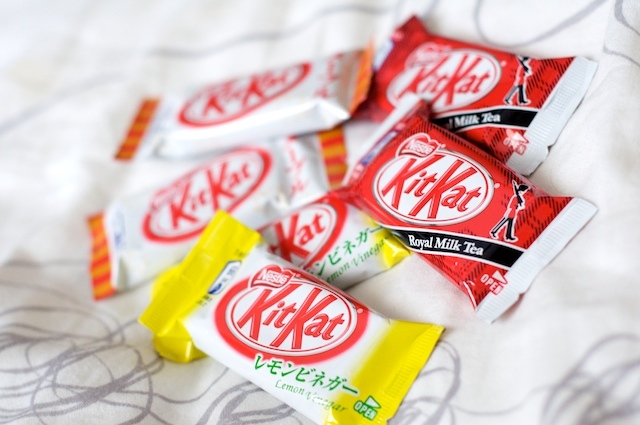 Mmmm...and I love kit kats but I'm pretty sure they only come in one flavour here in Toronto. 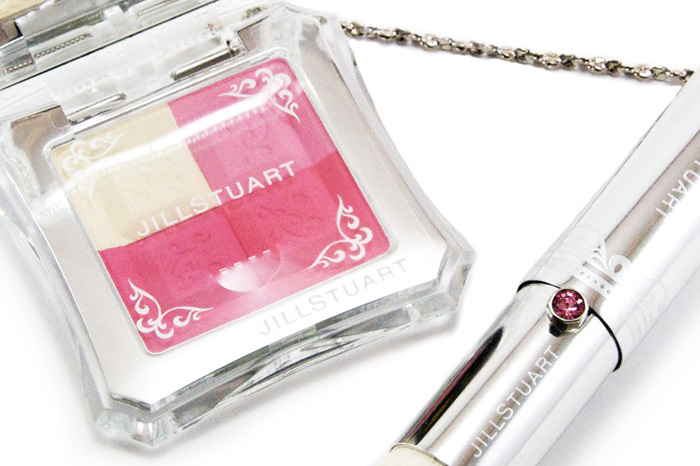 Girl, you make Jill Stuart Cosmetics look so glam! My eyes are tearing up with desire!!!!!!! Eki you always make me lemm the JS stuff! So pretty!! every time!! You make me really tempted to try out Jill Stuart, the products you feature always are so kawaii and just have beautiful packaging! wow. eki! so much love and gifts! you're a very generous and pretty person you definately deserve it! 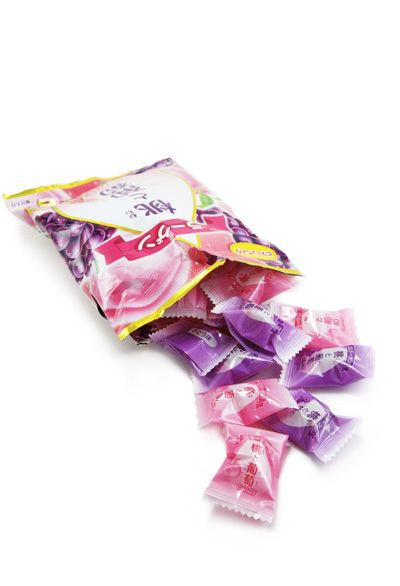 I didn't know that you love the flower kiss candies?!! those are my favorite too! 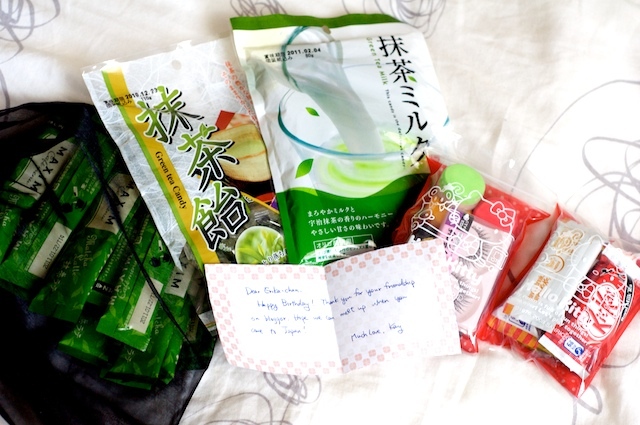 so sweet of your blogger friends and bf! 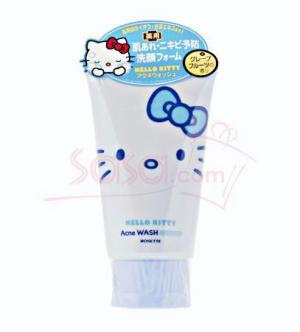 hello kitty theme skin care? how cute! i wonder if it works okay? Oohh your birthday is coming up! Aww how sweet for early birthday gifts! The JS items look gorgeous! You make me want to get something from JS, at least once, hehe. Kay is such a sweetheart, and how sweet of May to send you love too. 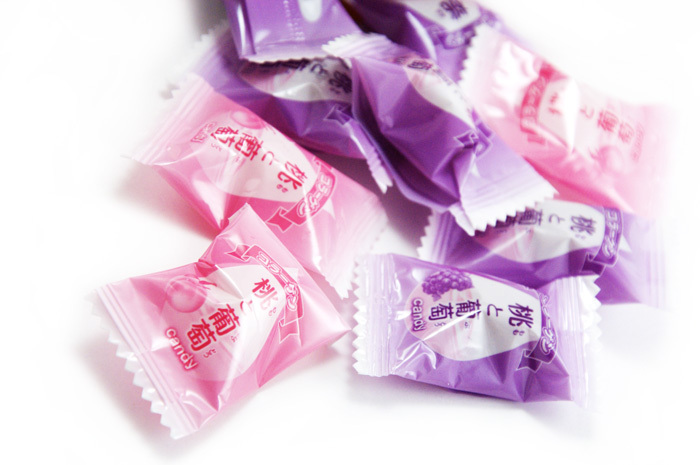 You always have the best candies! 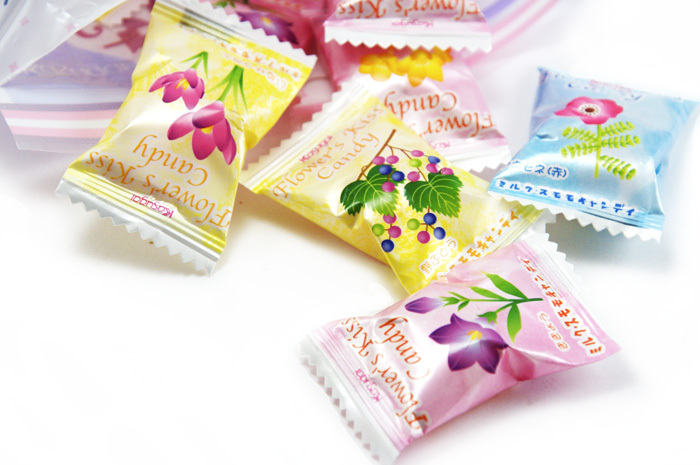 I'm going to keep an eye out for those collagen candy, mm beauty candy! Jill Stuart will be the death of me once I get a job. 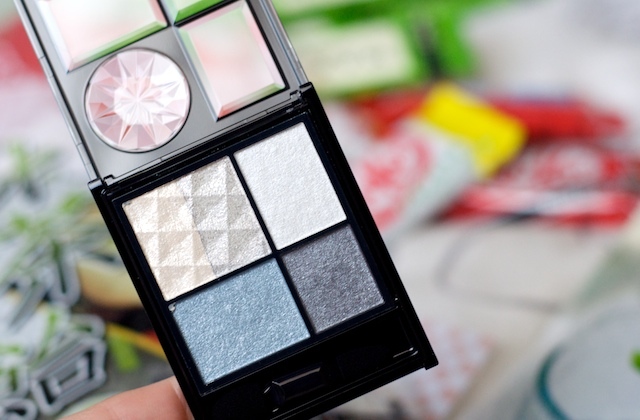 The packaging is to die for!